As social has become more and more important as a tool for online product research, the boundaries between search engines and social networks have been weakening for some time. 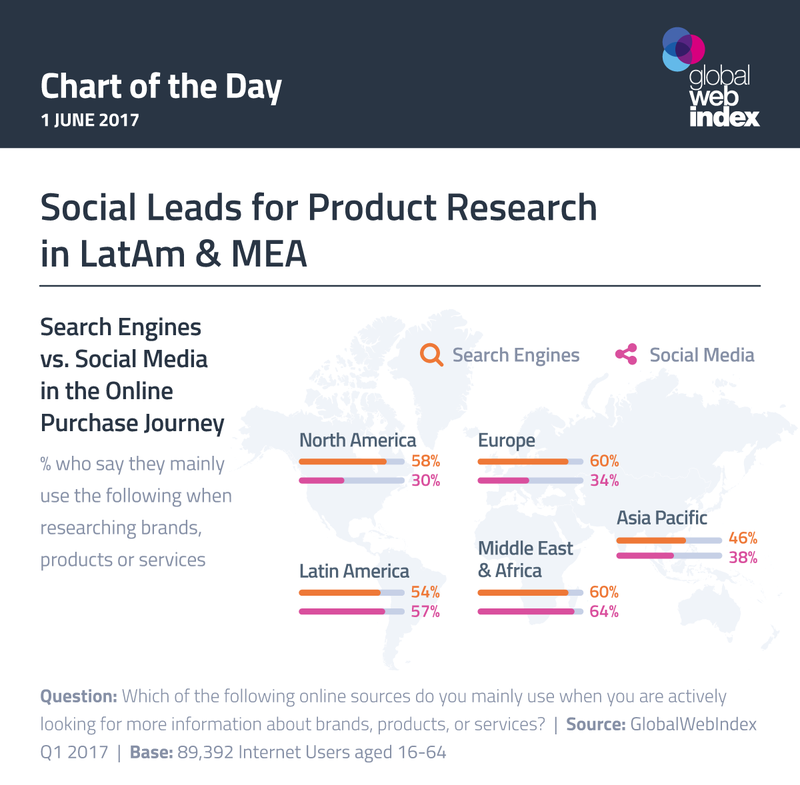 Crucially, social networks now have a lead over search engines for product/brand based research in 12 of our 40 tracked markets, with the majority being fast-growth markets within the regions of Latin America and the Middle East & Africa. Social media sees the most dramatic leads over search engines as a research channel in the Philippines, Kenya and Morocco. 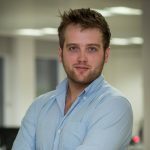 Age is key here – mobile-centric younger consumers are more likely to be using social networks for this purpose, and in many of these fast-growth markets modest internet penetration rates skew online populations towards these younger age groups. In those regions with broader age profiles – such as North America and Europe – search engines retain a strong lead.